Ameerpet engineers join Indian Science Congress, Tirupati. Hyderabad: A group of 40-plus home- grown engineers from Ameerpet, with expertise in mobile and cloud and data space, led by a 10th-class-passout-turned-doctorate, formed an Innovation Lab in Hyderabad which is now the technology partner of the 104th Indian Science Congress (ISC) at Tirupati. 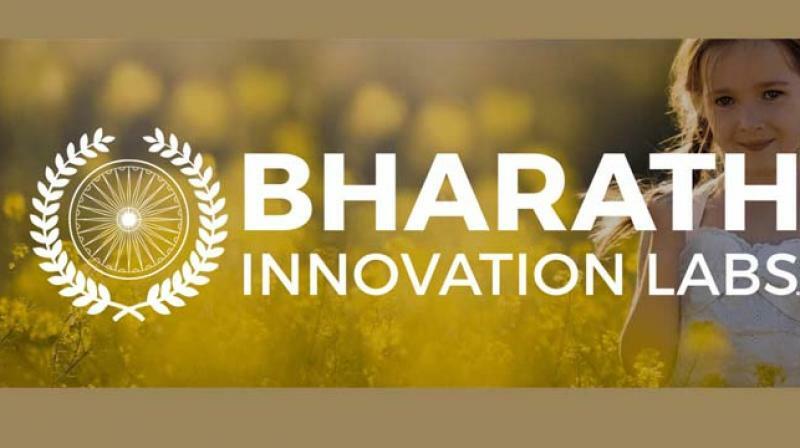 Bharat Innovation Lab has developed an interactive online media platform called ‘SHARB’ for the ISC wherein scientists, Nobel laureates, researchers and university students can interact, chat and share ideas with Tirupati meet in January first week as base.